Pixel Perfect: Little man in prison? With the recent medical emergency with my MIL I have fallen behind on updating the scrapbooking part of of this blog. This is for us to look back on but I hope you enjoy too. 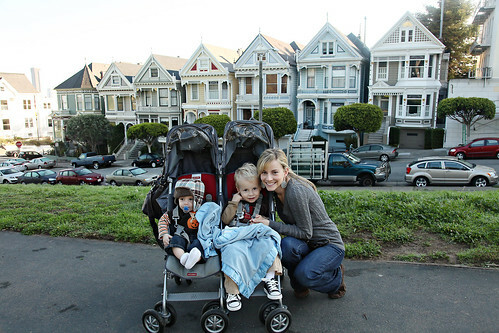 We visited San Francisco last month. My husband is always up for adventure and for traveling. With two under three it's always an adventure. Hubby had been there several times but this was my first time and of course the boys too. We hit most of the tourist spots. 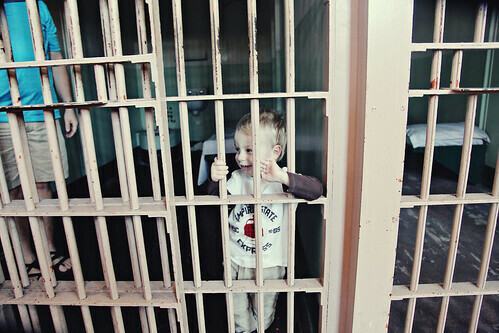 Little man went to prison Alcatraz prison that is, thankfully as a tourist. Hubby and I love history and this infamous prison now a national park is full of history. It was a great tour but maybe a little too long for the kids. But they survived. 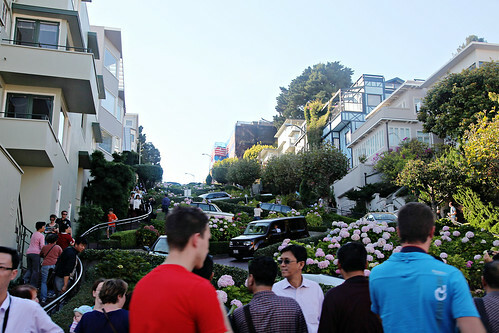 You can't go to San Francisco without driving down the crookedest street, Lombard st. That was something that took some getting use to, the steep roads. If you're prone to car sickness it might not be the best idea to drive. 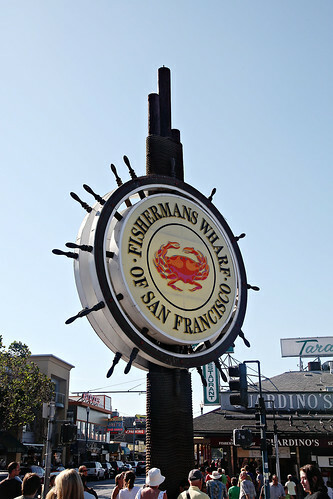 We walked down Fisherman's Wharf. Hubby was in heaven with all the fresh sea food they were selling. 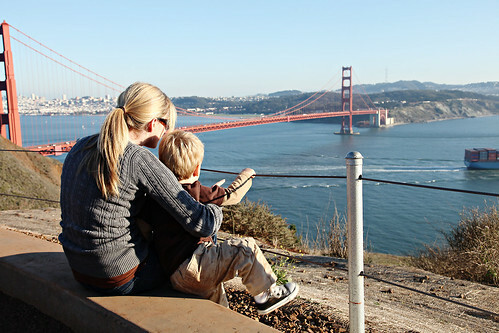 Little man loved The Golden Gate Bridge. Every time we saw it he got excited. He still talks about the "goden tate bridge in san friscoooo" That was definitely his favorite part of the trip besides the airport. On our last day we had a few hours to kill before our trip was over and it was time to fly home. So we hit the country side. It was beautiful! We found a great mom and pop restaurant and had some of the best pizza. I love that hubby likes to explore and discover new things when we travel. We definitely do a few touristy things but then we always take the time to break away and get a local's view of the area. 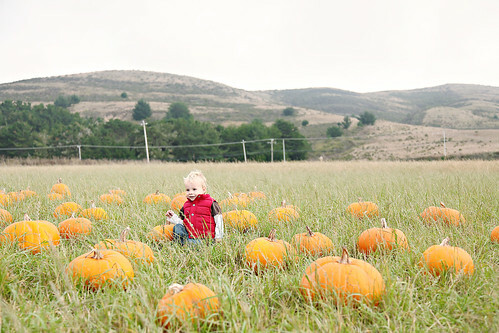 While doing our exploring we came across a pumpkin patch. The boys loved the chance to get out and run around. We also drove up to wine country which was beautiful. The vineyards reminded me a lot of Tuscany. 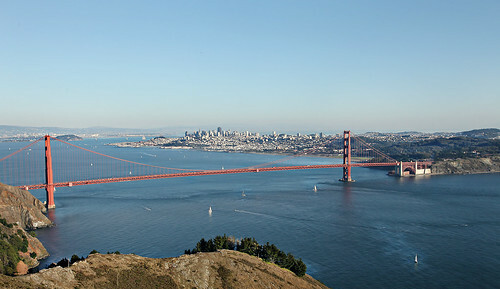 Have you ever visited the San Francisco area? What were some of your favorite places to see and things to do? looks beautiful! I hope to travel there sometime in the near future! It was definitely a fun trip! I couldn't believe how hot it was in san fran. 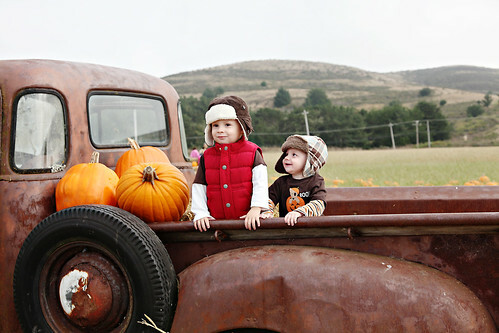 The photos where the boys are wearing hats was in the country side where it was cooler. I've never been to San Fran but want to see Alcatraz as it's always been an interest to me even though it was a prison. Made a great place for movies like the Birdman from Alcatraz. Those houses are beautiful and so is the SF bridge! 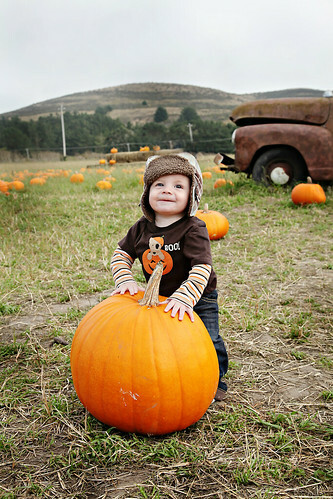 Loved the photos of the boys in the pumpkin patch, just so adorable and huggable! 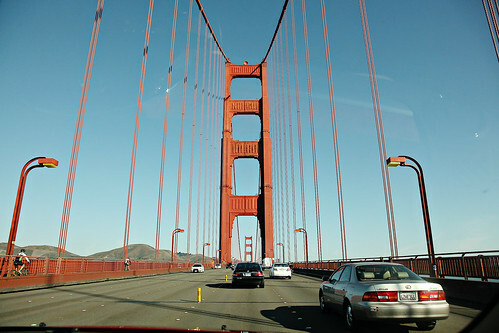 Maybe someday SF could be on our list of driveable places to see since it's next state over from us. Hugs and have a good day! such great pictures! Looks like you had fun, i have always wanted to visit San Francisco. 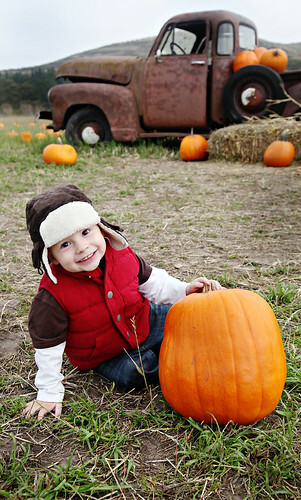 It's so nice to see other Christian photographers blogging. (Well I don't think I'd consider myself a *real* photographer cuz I am a beginner of a few months but I am definitely having great fun.